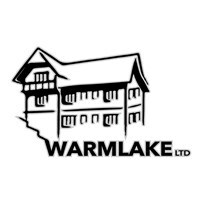 Warmlake Limited - Bathrooms, Bedrooms, Kitchens based in Sutton Valence, Kent. We offer all home improvements including - Kitchen & Bathroom installations, Extensions & Structural work, Electrical & Plumbing, Central Heating, Tiling & Flooring, Painting & Decorating, Gardening & Landscaping. Warmlake also offer free advice and quotations, so whether you have a plan or would like us to help you make one, please get in contact. Buying, refurbishing and selling properties is also something our company does and we have sold several properties since 2016, our last property we sold was to Maidstone Borough Council. Landlords - Warmlake offer full maintenance & servicing of your properties.